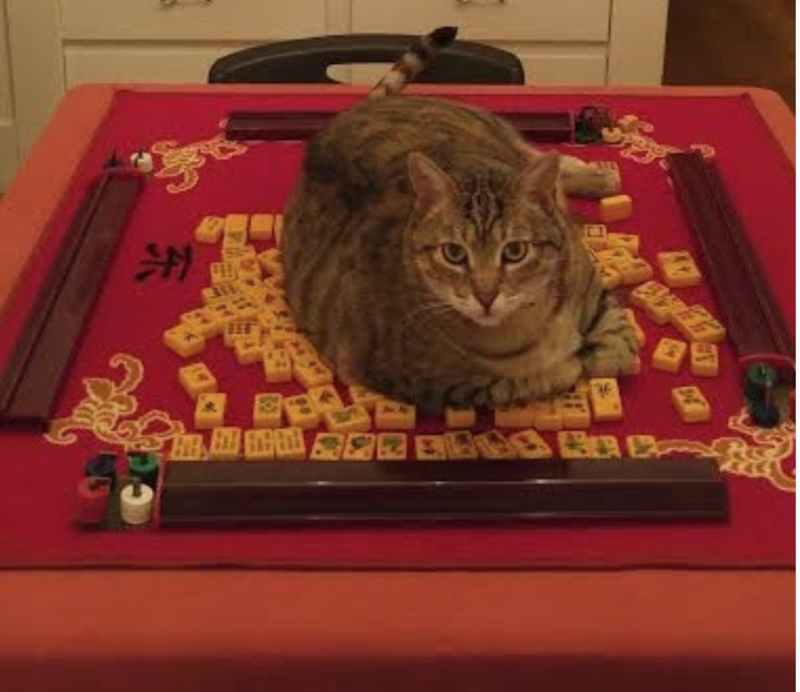 Our very dear friend, Toby Salk, always finds the best Mah Jongg images. I know you are going to love this one – thanks, Toby! 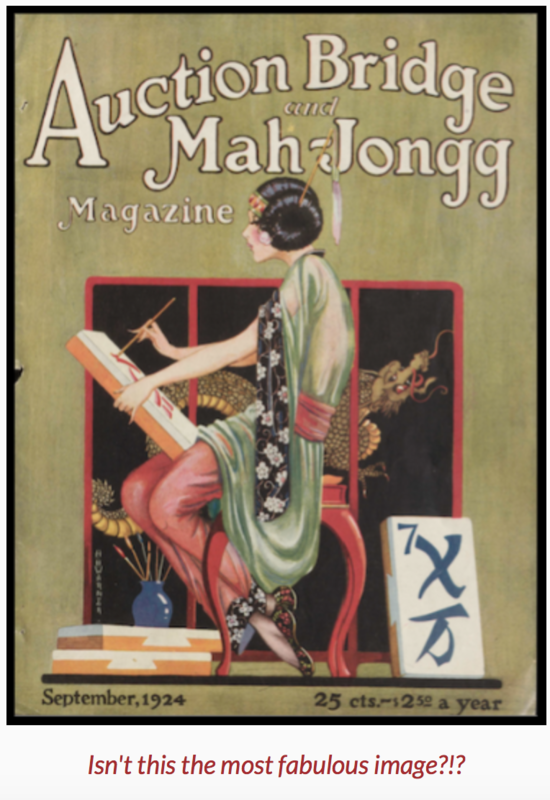 This entry was posted in Mah Jongg and Me and tagged Auction Bridge, mah jongg, mahjong, Toby Salk on May 16, 2018 by Mah Jongg and Me. 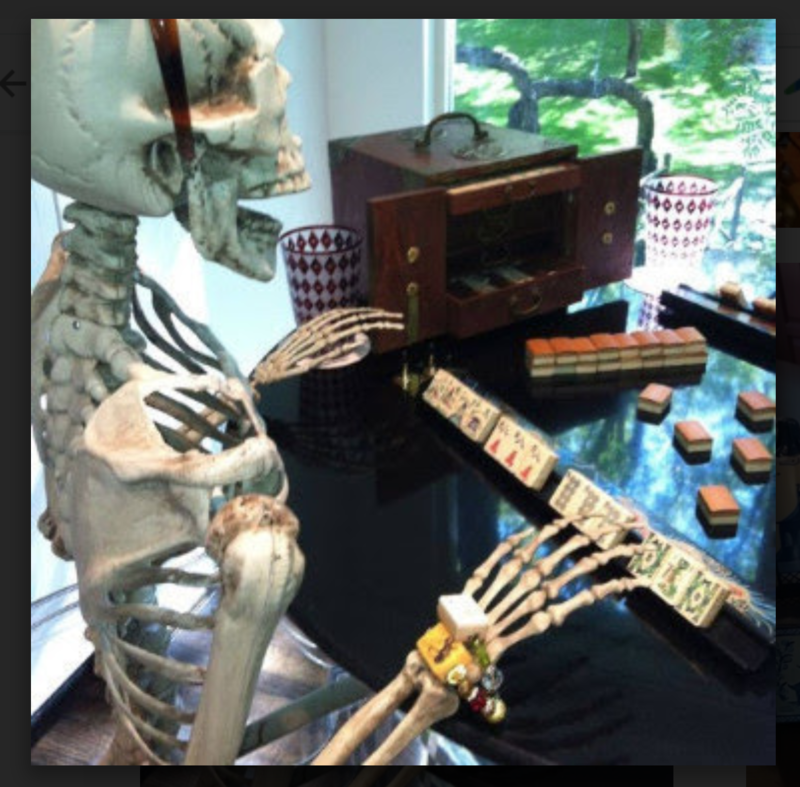 Our dear friend, the very wonderful Toby Salk, lets us know that even Barbie ❤ Mah Jongg! This entry was posted in Mah Jongg and Me and tagged Barbie, mah jongg, mahjong, Toby Salk on May 6, 2018 by Mah Jongg and Me.